It is this. The story of the life of Moses is the story of many things. One of those many things is the story of a Godly mother. The story of Moses and his leadership began long before the event at the burning bush that is so familiar to many of us. It began with his mother. And Moses is not an isolated case. 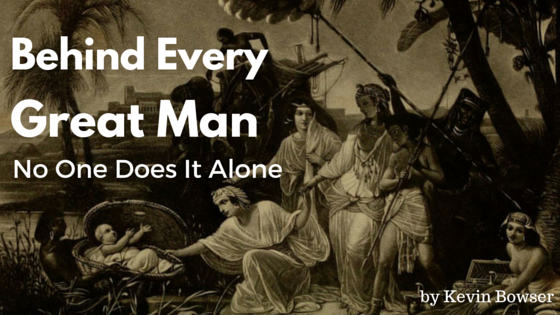 Jochebed bore three children and all of them were great leaders. There was Moses, who became the greatest rescuer and deliverer of a captive nation the world has ever known. There was Aaron, who would speak for Moses and who became Israel’s first high priest and the start of the Aaronic priesthood. And there was their sister Miriam, the gifted poetess and musician, who was intensely associated with her two brothers in the history of Israel. 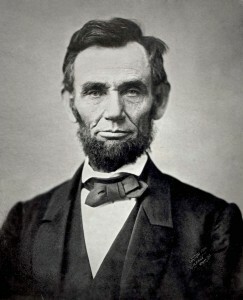 Abraham Lincoln is credited with saying this: Behind every great man is a great mother. But that is really hard quote for which to find a provable attribution. However, you can find these words attributed to Abraham Lincoln. And they seem to fit a little bit better for today. Remember this today. No one achieves greatness or success in a vacuum. No one does it alone. There are many Godly mothers out there today who are raising the next Moses, Aaron, or Miriam.